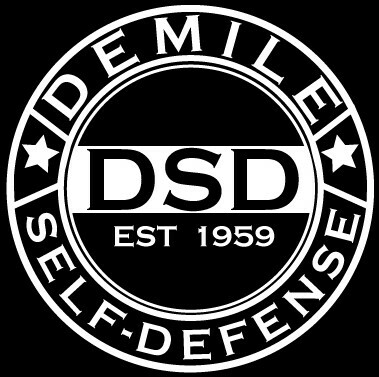 DeMile Martial Arts offers a variety of martial arts , self-defense, Brazilian Jiu Jitsu, competition, and fitness bootcamp training programs. 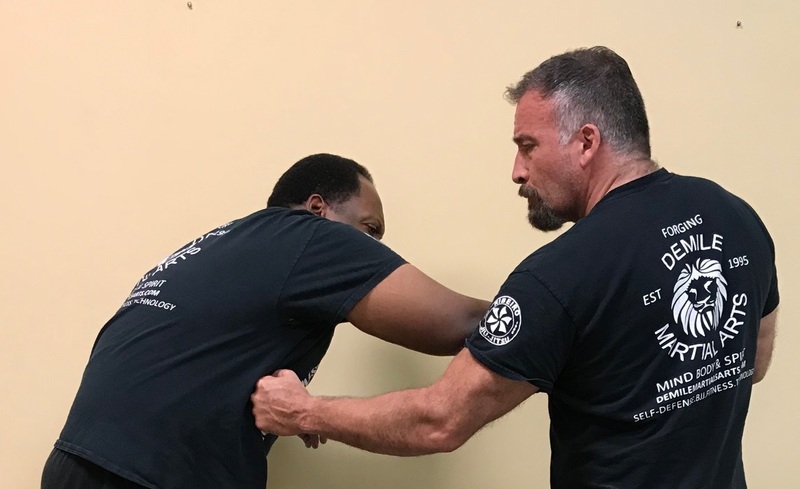 We provide authentic first generation Bruce Lee's fighting concetps that focuses on Bruces approach to speed, power, trapping, and natural energy flow for applied figthing and self-defense. 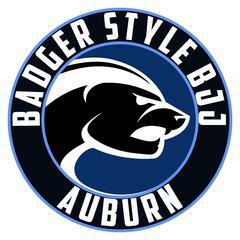 As a registered IBJJF Affliate School and "Jiu-Jitisu for Life" Competition team member we offer comprehensive Brazilian Jiu Jitsu training.